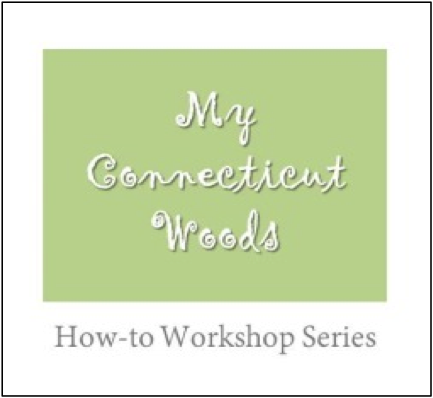 Middlesex County Extension Center Announces a Year-long Series of Twelve Workshops for Woodland Owners and Nature Lovers called My Connecticut Woods. 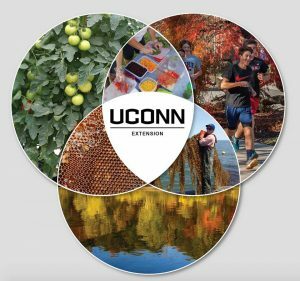 Come join us as the UConn Extension Forestry Team and guest lecturers explore a variety of topics about Connecticut’s natural resources. Each class will begin at the Middlesex County Extension Center in Haddam, CT, but may end at a nearby location. The series begin on Sunday afternoon, May 3rd. Register for one class or a few at a time. Other topics to follow include a chainsaw safety course for women only, attracting more wildlife to your property, and how to make your own wooden spoon. Register for one class or a few at a time. Please visit our calendar. 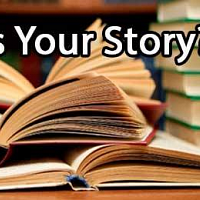 Workshops from July to December will be posted early this summer. 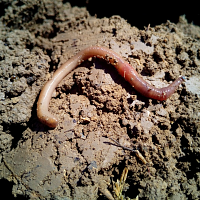 Vernal pools are seasonal wetlands and home to many animals whose lifecycle depends upon this threatened ecosystem. The workshop begins in class with an overview of a vernal pool ecosystem followed by a field trip to a vernal pool in Haddam. 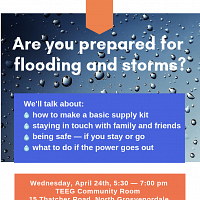 The program will be held Sunday, May 3, from 1:00 pm – 4:00 pm at the Middlesex County Extension Center, 1066 Saybrook Road, Haddam, CT. Tom Worthley, an Extension Forester with UConn Extension, will present the workshop. PREREGISTRATION IS REQUIRED. 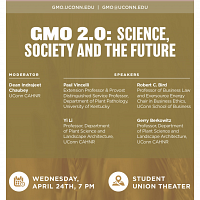 Further program information may be found on the Extension calendar: http://www.extension.uconn.edu​. 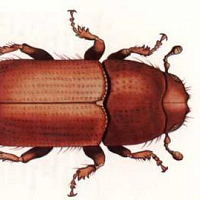 Registration fees are $35.00 or $30 for Coverts Cooperators. Contact Nancy Marek at nancy.marek@uconn.edu or 860-345-5231 for more information. 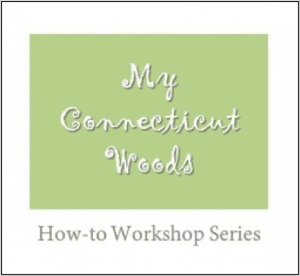 This entry was posted in Education, Environment, Land Use, Natural Resources and tagged Connecticut woods, ecosystem, forestry, natural resources, UConn Extension, vernal pools, wildlife.